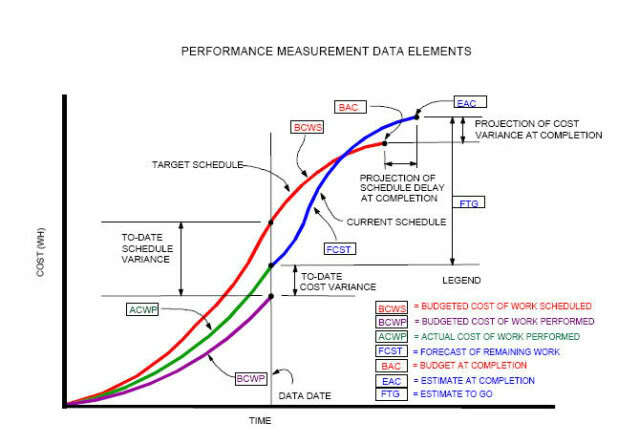 This entry was posted on Saturday, July 12th, 2014 at 11:16 am	and tagged with acronyms, ANSI 748, contract management, contract performance, Earned Value, Earned Value Management, EVM, EVMS, formulae, government contracts, PMBOK, PMI, program management, project management and posted in Business, Decision Intelligence, Government & Civics, Knowledge Management, Professional, Systems Thinking. You can follow any responses to this entry through the RSS 2.0 feed. « Who Needs Progress Reports?